Society calls him wicked. Dangerous. Unholy. 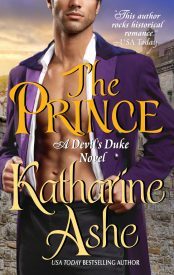 Hidden in a remote castle, the elusive Duke of Loch Irvine has a secret — a secret he’ll do anything to protect. 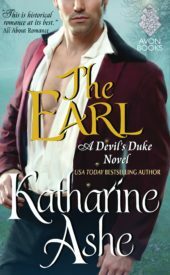 Chasing the duke from Edinburgh to the Highlands, sleuths and and spies and journalists and one tenacious lady all race to be the first to announce to the world the truth behind the mystery of Scotland’s dark lord, the Devil’s Duke. Where do your ideas for books come from? I hear writers talk about ‘the book of their heart.’ What’s yours?